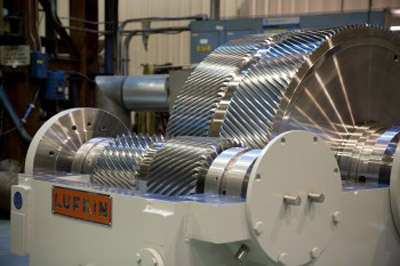 We are the Cone Drive industrial gearbox repair experts with over 40 years experience in repairing, rebuilding, and reconditioning Cone Drive Gearboxes. 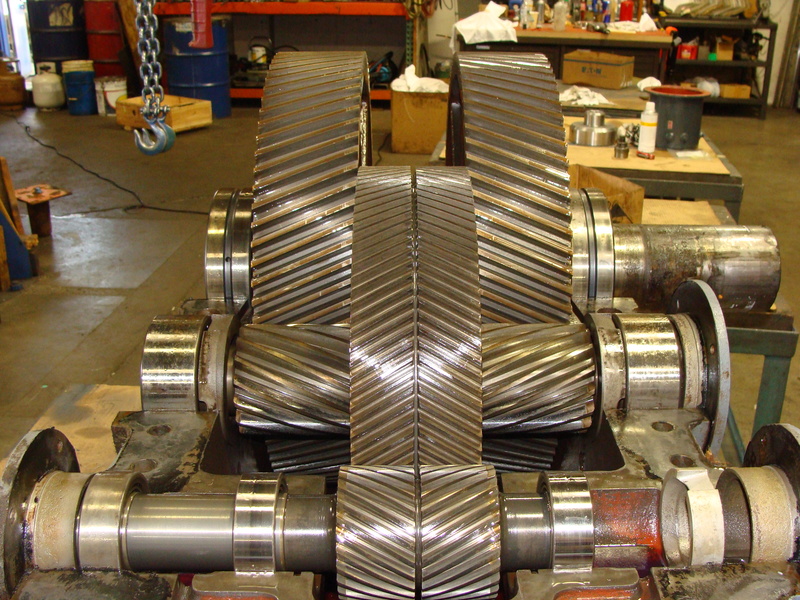 ERS-Shop is your only choice for Cone Drive gearbox repair. 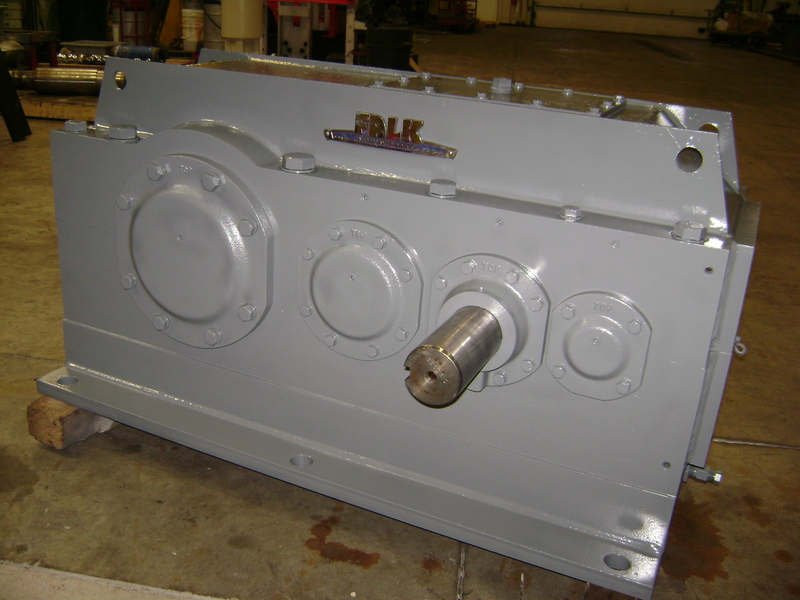 We rebuild your Cone Drive equipment back to the original OEM specifications at a fraction of the cost of purchasing new equipment. If you have any equipment that you would like to have reconditioned, we offer a free inspection and proposal service. Once the Cone Drive Gearbox is inspected for the necessary repairs, we will send a detailed report of our findings along with a proposal listing the scope of repairs to be completed. 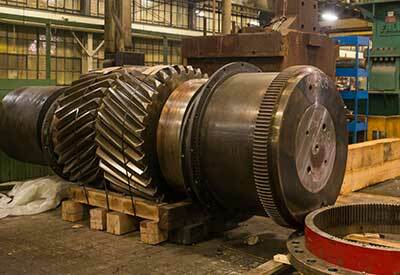 ERS can service and repair any make and model of industrial gearbox, including all Cone Drive branded gearboxes.